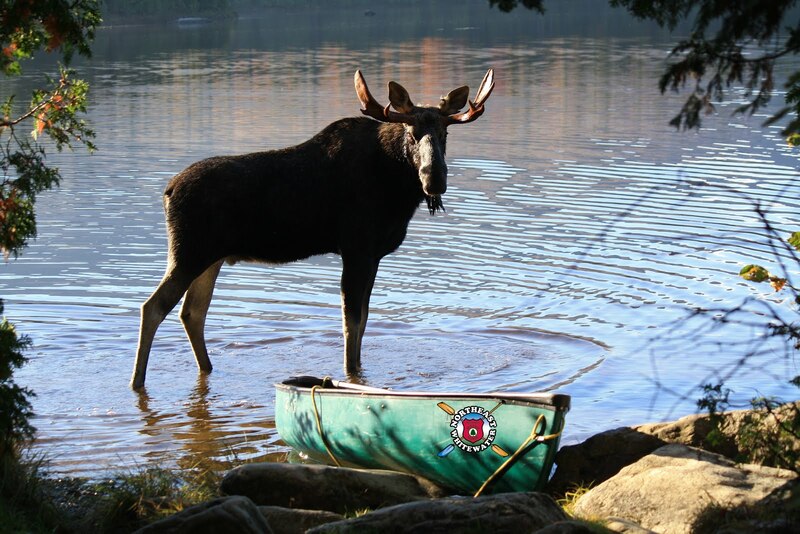 Northeast Whitewater: Moosehead Lake Adventure Destination: Bring On The Big Trips! Bring On The Big Trips! 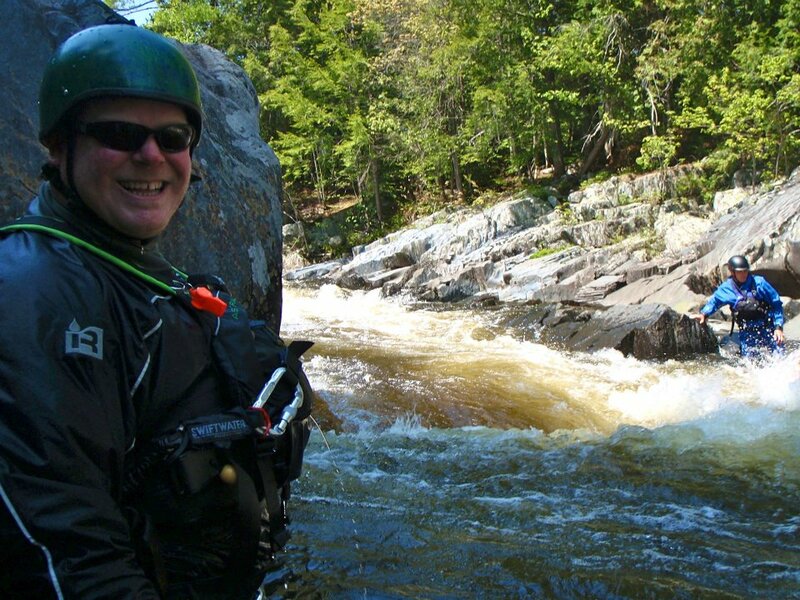 This week has been full of big whitewater rafting trips for Northeast Guide Service. 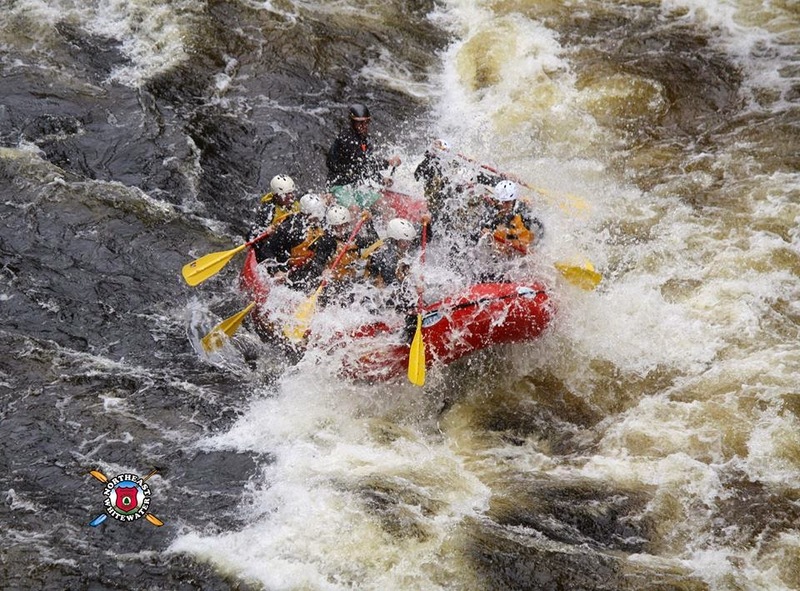 On Thursday, August 16th we took 40 guests out whitewater rafting on the Kennebec River. It rained cats and dogs all day and didn't let up, but that didn't stop us from having fun. The group of 40 was made up of a family from Connecticut, New Jersey, Illinois, and Maine. We also had a family of 10 join us from Kansas. No one expected to eat steak and chicken for lunch, everyone was pleasantly surprised!